At Smart Kitchens we give you, the designer, the power to meet your customers requirements. Each bespoke kitchen we manufacture is unique. No longer do you have to constrain your design to work within the limitations of a fixed range. Units and doors can be manufactured to virtually any size enabling the kitchen design to fit the room perfectly. 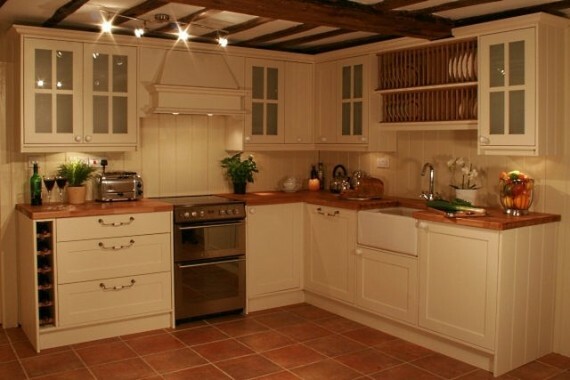 You can choose from any of our proven ranges to quickly design your kitchen. Or you are free to adjust the controlling dimensions of any item to create your own unique look. From modern to gothic you can create a range as individual as you are. Ranges can be modified and saved to create a unique library for your own future use. We hope this concept inspires your imagination and helps to bring a dream kitchen to life.